Ever wonder what the wizards eat? 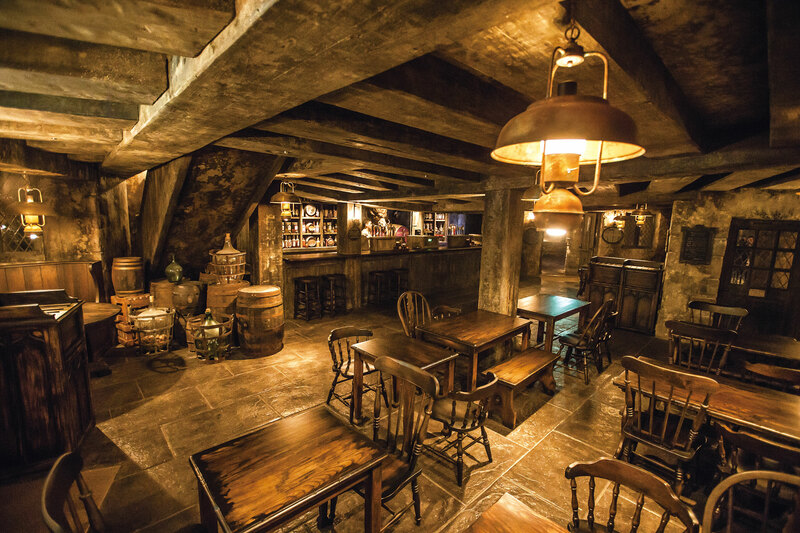 Then head on to Three Broomsticks, a themed restaurant inspired by the pub of the same name from the Harry Potter movie. 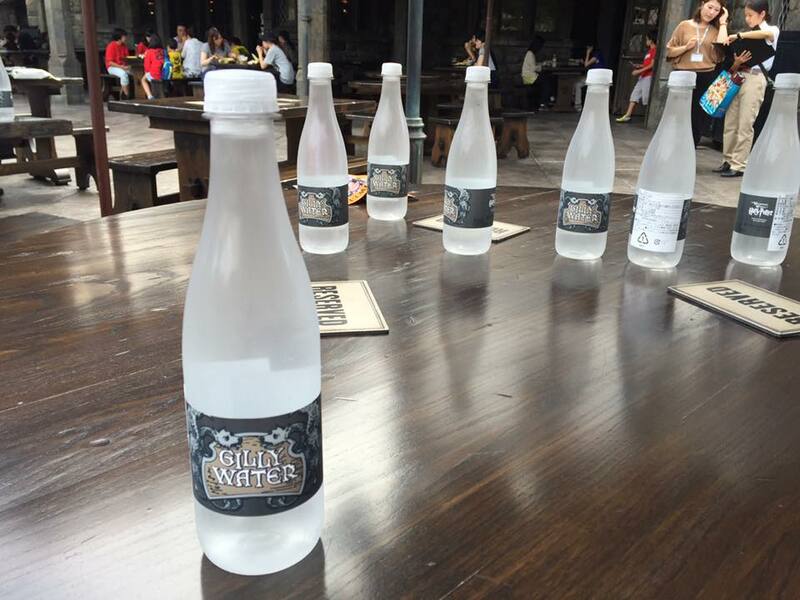 This can be found inside the Wizarding World of Harry Potter. 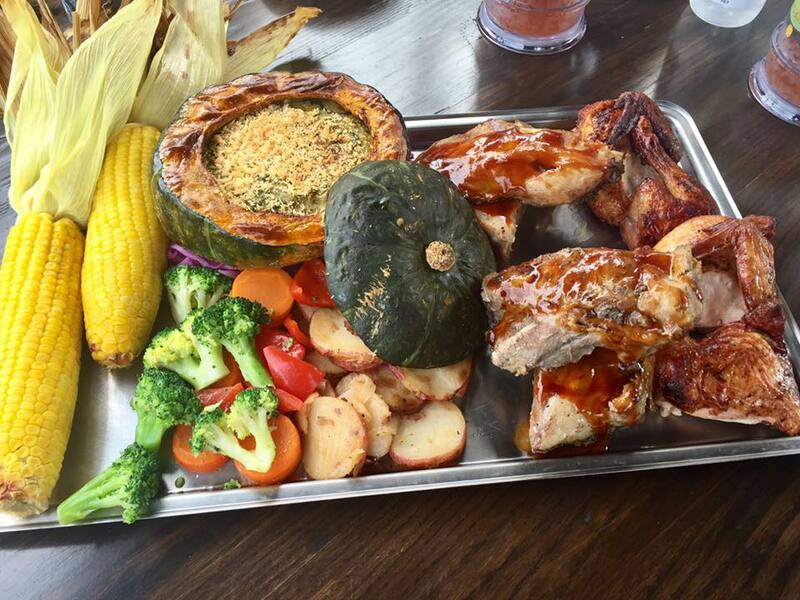 Apparently, wizards feast on corn on the cob, pork ribs, rotisserie smoked chicken, squash soup, and side vegetables. The Platter for Four (JPY 7,600 – USD 72.39 – PHP 3506.97) feast is served on a metal tray and it is big enough to be shared by 4 or 5 people. Notice how much is it? Yes, if the all the grease from the meat on this platter doesn’t kill you, the price probably will. For drinks they don’t just offer regular water, they serve Gilly water. But before you get too excited, nope this one doesn’t have a love potion; it’s just a regular bottled water with a Gilly water label. 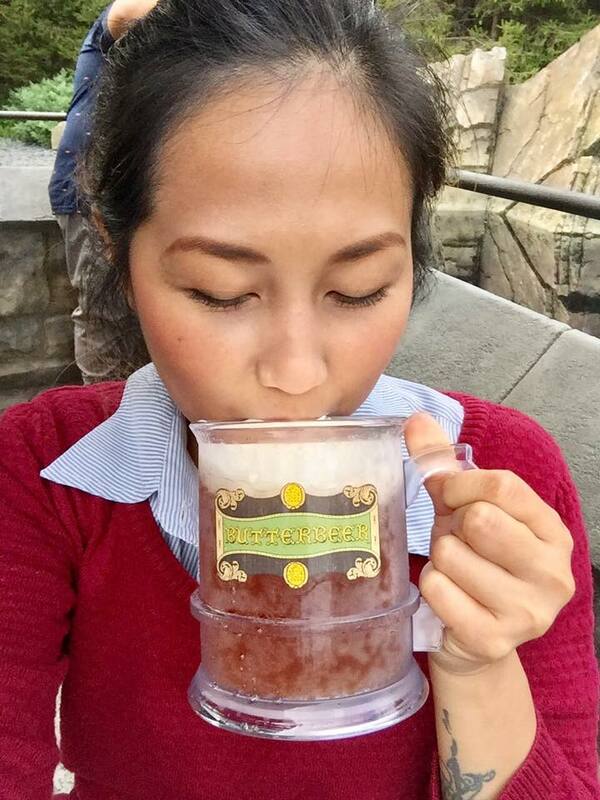 Butterbeer (JPY 600 – USD 5.71 – PHP 276.62), that non-alcoholic foamy drink is so good, people inside the Wizarding World of Harry Potter are willing to wait in long queues just to get it. I was under an impression it’d taste like root beer so I wasn’t betting on it until I took a sip and got the biggest surprise. It tasted like caramel and it’s carbonated so it has that nice fizz to it. I saw a child eating something, which I mistook for ice cream. When I got a closer look I was shocked to find the kid was eating a chicken leg. But then again it’s too big, it couldn’t be chicken. Turns out it’s turkey leg and you can buy it from a food cart called BBQ Garlic Turkey Leg for 950 Yen (USD 9.05 – PHP 438.43). 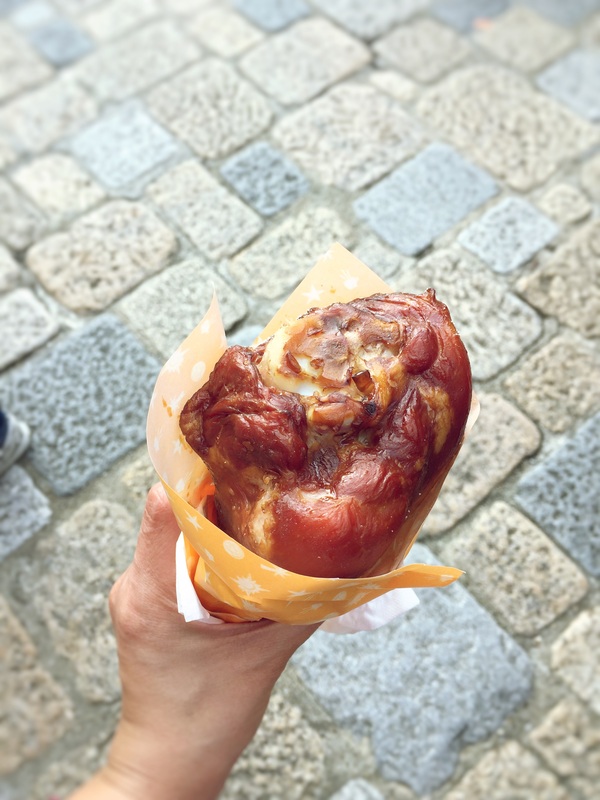 This turkey leg is the ultimate (literally and figuratively) snack and it’s a favorite among USJ goers. Personally, I couldn’t finish an entire leg because of its size but I had fun munching on it for as long as I could. I never thought I’d see the day when I would love food with matcha. Looks like I had to go to Japan to change mind. And one of the things that converted me is the matcha churros that we had. The churros is of chocolate flavor, long and covered in green tea powder and sugar. It doesn’t come with a chocolate dip but it was delicious even without it. Come dinner time we convened at the Finnegan’s Bar and Grille where we were treated to food specially made just for the Halloween. 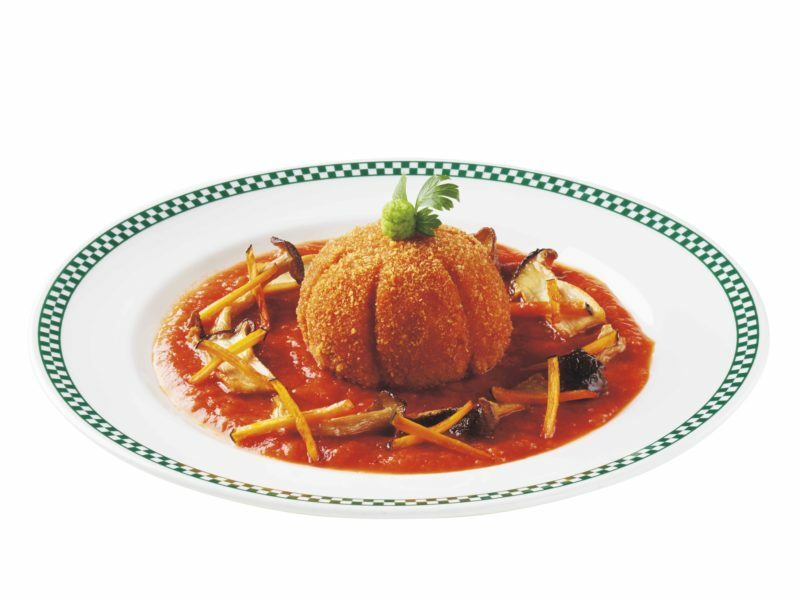 Out of all these, my favorite, and I think everyone in our group would agree, is the Halloween Rice Croquette. 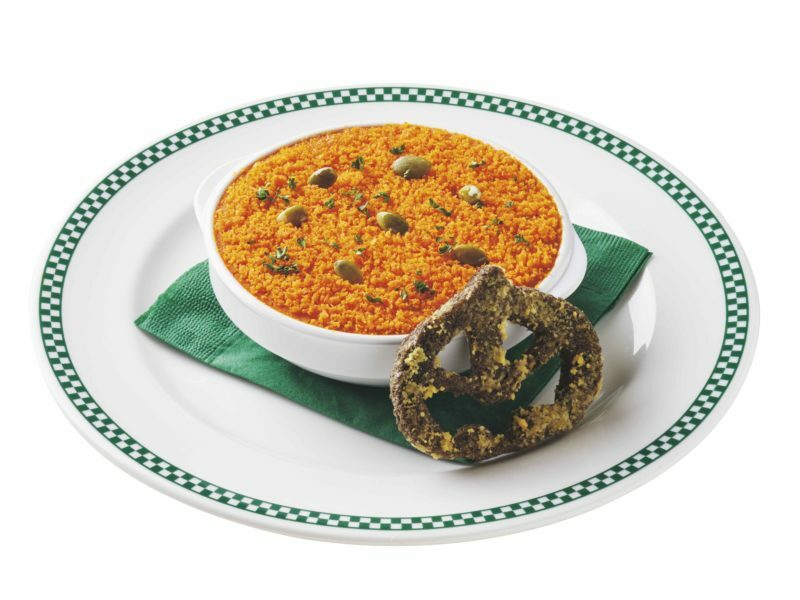 The sale period for all Halloween special food is until 6th of November. Universal Studios Japan or USJ as known by the locals, was established in 2001. It occupies over 108 acres of area in Sakurajima, Konohana Ward in the Osaka Prefecture of Japan. Its many attractions and a monthly visitor of over 600,000 makes it impossible to see it all in a day. Regular ticket goes for USD 71 (PHP 3422.17). But if you want a skip-the-line access, get the Express Pass; rate starts at USD 63 (PHP 3036.57). For regular pass, book your ticket here. For express pass, book your ticket here. USJ’s Halloween special started on September 9 and ends on November 6, 2016. Experience this fun Halloween celebration by booking a flight to Osaka via Cebu Pacific, the largest airline in the Philippines. Cebu Pacific flies between Manila and Osaka five times weekly, with lowest year-round fares starting from PHP6,399. Cebu Pacific also flies from Manila to Tokyo (Narita), Nagoya and Fukuoka, as well as from Cebu to Tokyo (Narita). Book its trademark lowest fares now through CEBsakaflights or (+632)7020888, or follow its Facebook or Twitter pages for the latest seat sales. Disclaimer: This Osaka fam trip was courtesy of Cebu Pacific. Some of the photos were provided by USJ. Review and opinions are my own. 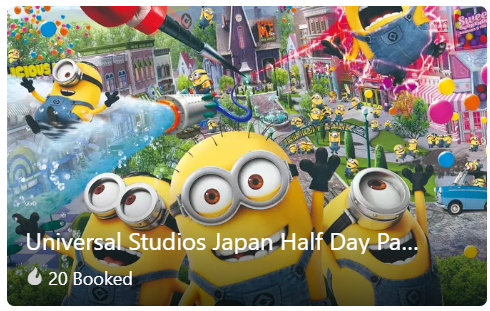 If I ever go to Japan, I’m a 100% sure that I want to visit Universal Studios. I’ve visited the one in Orlando and loved it. The Halloween themed food sounds great. The rice croquette would be something I’d try as well. Usj sounds great! I don’t even know where to begin! We have churros here in the US, but matcha churros are new to me. 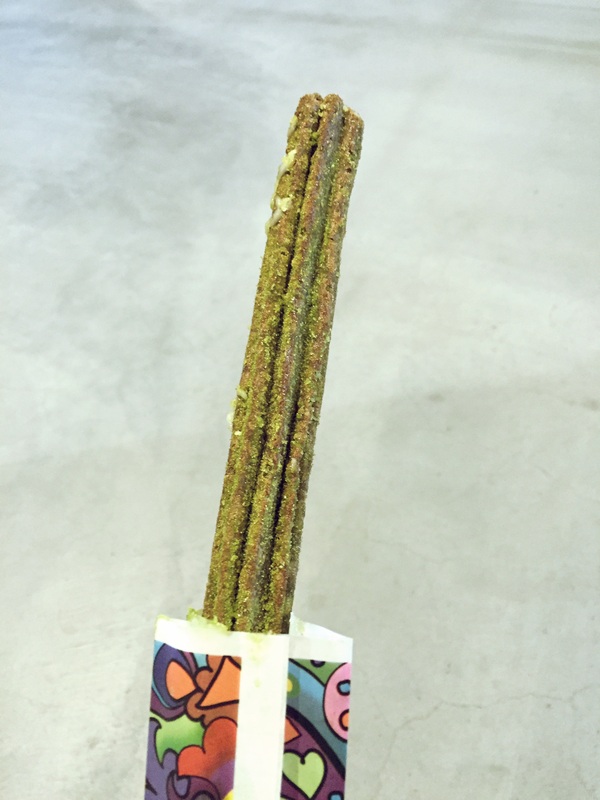 What a unique flavor of green tea to add to a chocolate churro. I’m thinking… yummy? The butterbeer is also something I would love to try! I agree with Vyjay above, the Broomstick’s interior looks awesome. Perfect for the HP world! The restaurants seem to be in sync with the atmosphere of Universal Studios. I especially seem to have taken a fancy to The Broomstick. Its ambience looks magical and a treat for Harry Potter fans. The latter of course is on a little expensive, but then this is true of restaurants in most amusement parks of the world. The butter beer sounds tempting too. Hey Marge, I’m happy that you enjoyed your Japan trip. Your article is precise, you manage to put the prices, good for how many people, the taste and your photos give justice to it. This is really helpful! for someone planning to visit USJ. I can feel the atmosphere inside Three Broomstick its so cool, pretty much how I picture three broomstick would be. Does the ambiance brings you right into the feel of the movies? The price is incredibly expensive well such price were expected in a theme park. I have not been to Japan yet – hence also not to the USJ. I have been to the Universal Studios in California – ages ago, and as far as I remember the only thing that was available was junk food. What you have described in the post looks much-much nicer than what I remember… 🙂 Very nice summary, with cool pictures. Thanks for sharing! I am loving your Japan posts. My sister recently moved there so I am bookmarking and sharing your posts with family since they’re planning for a visit next year. Amazing variety of food and love the interiors of Three Broomsticks. I m wondering if the USJ allows visitors to carry packed food from outside because the prices definitely seem quite extravagant. Food looks yummy. 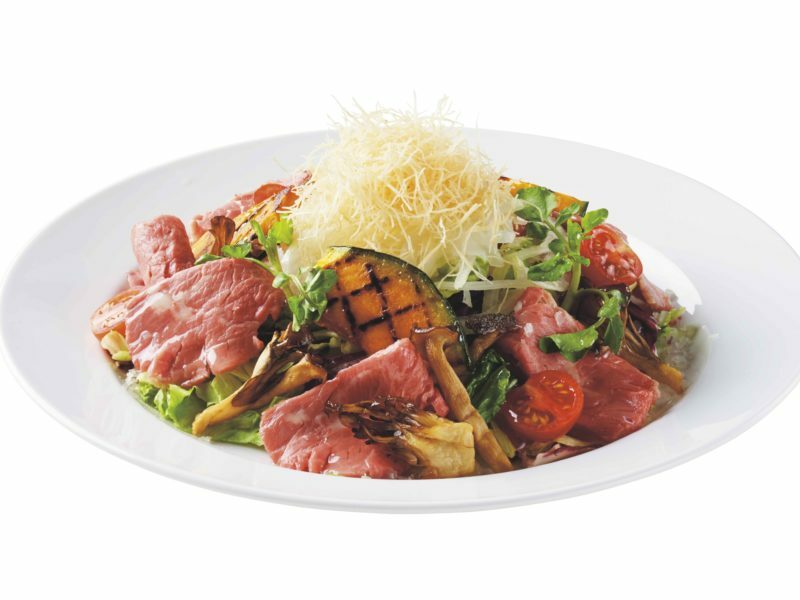 I have heard a lot about some of the food items of Japan. This is what really the actual scene when you’re in a place like Universal studio or in Disney land and other tourist spot. The establishments will usually take advantage of the tourist that would definitely crave for their things in which that you end up buying cause you don’t have a choice. 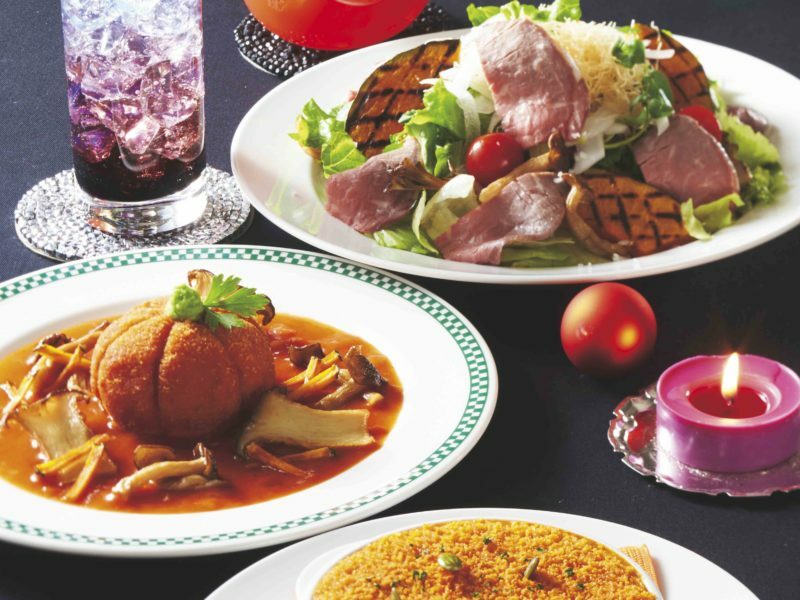 The food looks to be delicious and tempting to look at. 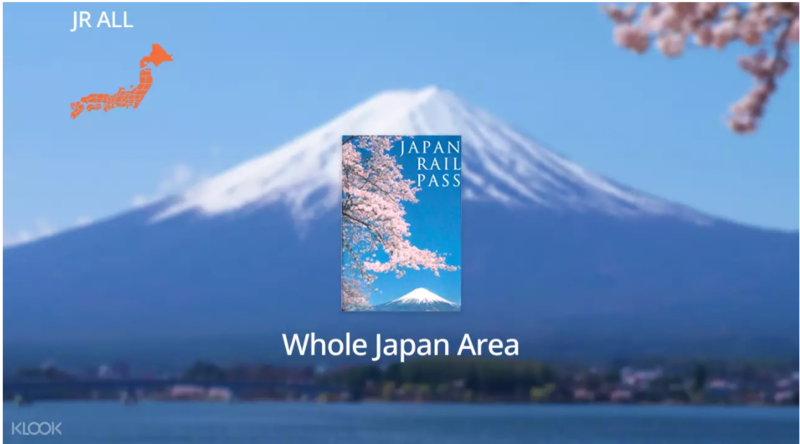 I’ll surely visit Japan soon. There’s one thing I can say, food at USJ is expensive! Especially that turkey leg. I don’t see myself buying it for a snack. I’ll probably just buy it for experience. My granda use too grill whole turkey for us in hus farm. I must admit, it tastes way better than chicken. Haha! We are both doing a Japan series on our blogs now!! haha! I’ve just been there too last summer but I didn’t got the chance to go on a foodtrip because everything seems so expensive to me. I didn’t even tried the Butterbeer and that’s what I regret the most. When I went back someday, I’ll definitely try even their knickknacks. On my to visit list is USJ. I want to see evwrything Harry Potter! I Can’t wait to try the Butterbeer. Some of the things you mentioned are expensive though. Will have to really save up to enjoy. Honestly, If I were in Japan, I do not like going to places like the Universal Studios. It doesn’t appeal to me at all. However, it depends on who I am with. I have never been one to get myself in a place just for the sake of being there. If my companions or travel buddies love to, then I do not mind going. After all, I find that it is the company of people that makes it fun. I am sure the prices are as you say, and I don’t think there is any reason to mention again. Pero this is really how it is, make money off the tourists (local or foreign). F&B in themed-parks are much the same as in hotels. They are contributors to the balance sheet. I really liked that you included prices – looks like it’s similar to prices at Universal in Orlando, which I visited in January. I packed all my own food though, the tickets cost me enough, along with spending 7 days at Disney! I do regret not trying Butterbeer though – did you like it? Anyway, I enjoyed this post, compact but comprehensive review of the food & drinks available, and as I mentioned before, really appreciate you including the prices, thank. Hi Sheena, oh yes I love the butterbeer. I thought I wouldn’t but it’s really delicious. Okay, not only does that food look INCREDIBLE, but the locations looks so cute too!! Can you please pass the churro, butterbeer and soup through the photo please?! YUM!!! Guess I need to add this to my bucket list! Love the variety here! Top of my list of things to try at Universal is definitely the butterbeer! I loveee Harry Potter so Id head straight for the Three Broomsticks!!! The food looks very filling and I expect you enjoyed the break from all the walking around the studios. It can be tiring. The turkey looks good and reminds me of when my family and I went to Florida Universal Studios. Anyway, the food looks fun and you look like you had a great time. Not sure about the Butterbeer though! Looking at the list, I would like the Shepherd’s Pie. 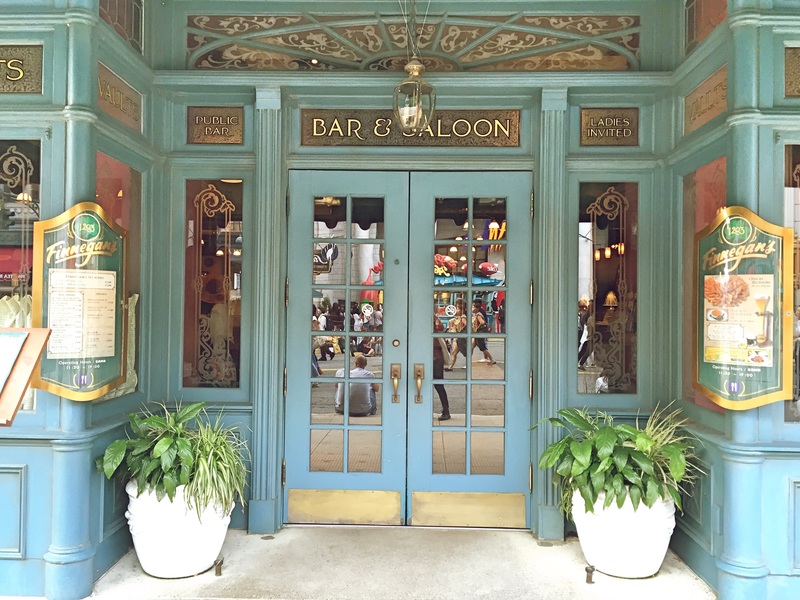 Love the design of the Bar & Saloon exterior too.